The Buy Local Program is extended solely to Kentucky Proud® members. Buy Local is an incentive program offered by the Kentucky Department of Agriculture to reward restaurants, caterers, schools, and other food service participants for enhancing their menus with locally sourced Kentucky Proud® farm ingredients. 15% reimbursement can be earned on eligible food purchases. Distributors that provide detailed quarterly reports on behalf of participating restaurants will be considered for a 2.5% reimbursement on eligible sales. When you buy Kentucky Proud, you tell your customers you care enough to serve fresh, delicious, nutritious local foods. Join the Buy Local program today! You first must be an active Kentucky Proud® member to enroll in Buy Local. If you are not yet a Kentucky Proud® member, click here to register at no cost. 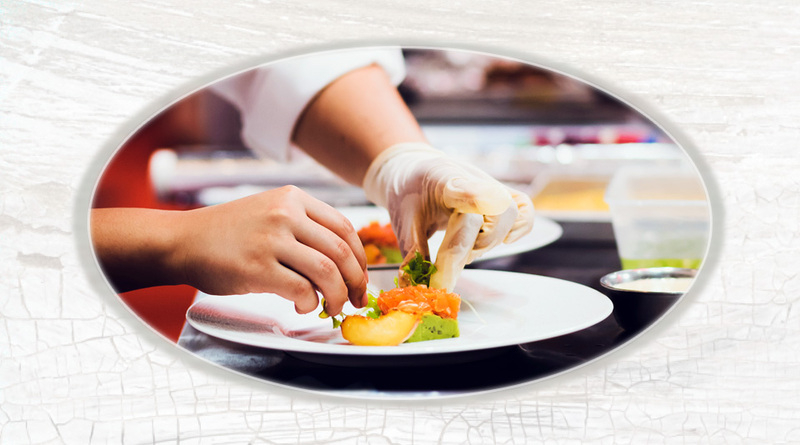 Buy Local Restaurant and Other Food Service Application & Guidelines - For Kentucky Proud restaurants, caterers, schools and other food service entities to enroll. There is no cost to apply. Buy Local Distributor Application & Guidelines - For Kentucky Proud distributors to enroll. Distributors are defined as businesses that provide multiple elgible products from at least three separate farms and vendors. There is no cost to apply. To assist you with completing the application and to help explain the Buy Local program in greater detail, please review the provided resources below. The Kentucky Proud® Buy Local Program is made possible through funding and support from the Kentucky Agricultural Development Board. Funding for the Buy Local Program is made possible via a grant from the Kentucky Agricultural Development Fund. Questions, suggestions, or feedback? We’d love to hear from you. If you wish to partner with us or would like to help promote the Buy Local program, we’d love to hear from you as well. Hungry? Click here to find a restaurant serving farm-fresh food to visit today! Be rewarded for buying local! Click here to enroll your business or to access participant resources.